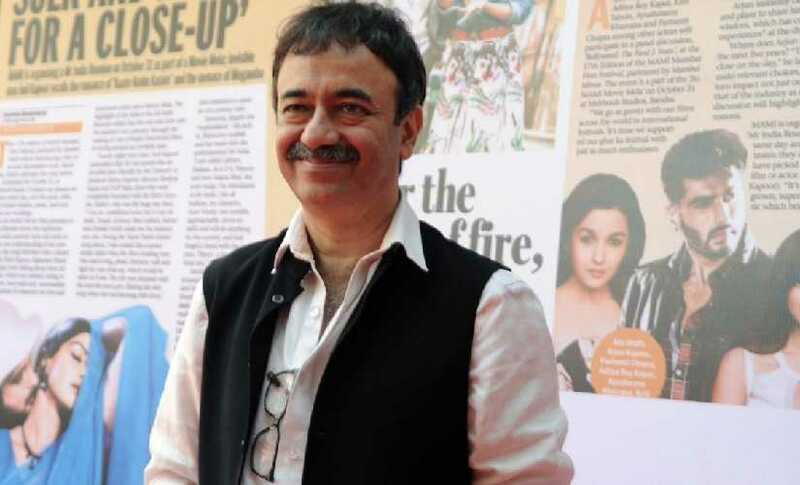 The bad days for Hirani does not seem to pass ever since he was alleged in the sexual assault case during the making of the biopic Sanju. The film did well at the box office, but it brought bad name for the filmmaker as a woman working on the project alleged with sexual assault. Since then he turned controversial with most of the producers remaining silent on his name and he also lost a few project including Munna Bhai 3. However, of late, he was nominated for two of his work that has raised eyes over the Microblogging site – Twitter. He was nominated at the prestigious Filmfare awards in two different categories and the filmmaker who is yet to get a clean chit allowed the Twitter users to react harshly on this issue. Someone wrote that people in the B Town still have the audacity to nominate Hirani it seems that the Filmfare is sold out to get bonafide trash. The other user said hope he does not get the best director award and flaunt it before the audience with the accusations of sexual harassment still stuck with his name. We know the director was alleged to get involved in the sexual assault during the making of the film Sanju, which was released last year in June. It did rock at the box office giving 120 Crore in the opening weekend and turned out the fifth highest grossing movie in B Town. Rajkumar Hirani has directed and written the film Sanju, and it had Ranbir Kapoor, Paresh Rawal, Sonam Kapoor, Manisha Koirala, Dia Mirza, Vicky Kaushal, Anushka Sharma and Jim Sarbh in the leading and supporting role.